I didn't care for the adaptation as it wrecked the version of Mr. Barlow from the novel. In fact, Mr. Barlow should have been played by James Mason who fit the description of Barlow far more than the voiceless rubber mask that they used. That said, the later 2004 TV adaptation done with Rob Lowe was so poorly written and so terribly directed and shot that I find myself unable to describe the awfulness of it. I've never watched it through because it was so bad that I have always been unable to tolerate more than a few minutes of it at a time. The screenplay was stupid beyond all comprehension and the direction pathetic. I remember watching that show as a kid. It was the most frightening thing I have ever watched on TV since. I made my nephew watch it a couple of years back .He too agreed that it really pushed the barrier of shock and fear. I have never read the novel but might soon. The TV version of Kurt Barlow was much better than the novel's portrayal. The TV version w Rob Lowe stayed true to the book, w terrible results. I saw this as a 13 year old kid when it originally aired on CBS way back in 1979. I remember being scared to death and had nightmares for weeks. The casting was inspired and brilliant. 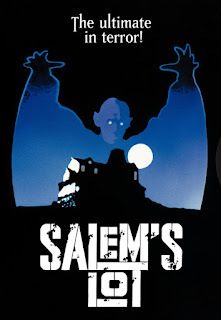 David Soul was utterly convincing and dynamic as Ben Mears. James Mason was brilliantly creepy and superb. Lance Kerwin as the young high school kid Mark was perfect especially since he had just starred in James at 16.And an excellent supporting performance by Bonnie Bedelia. 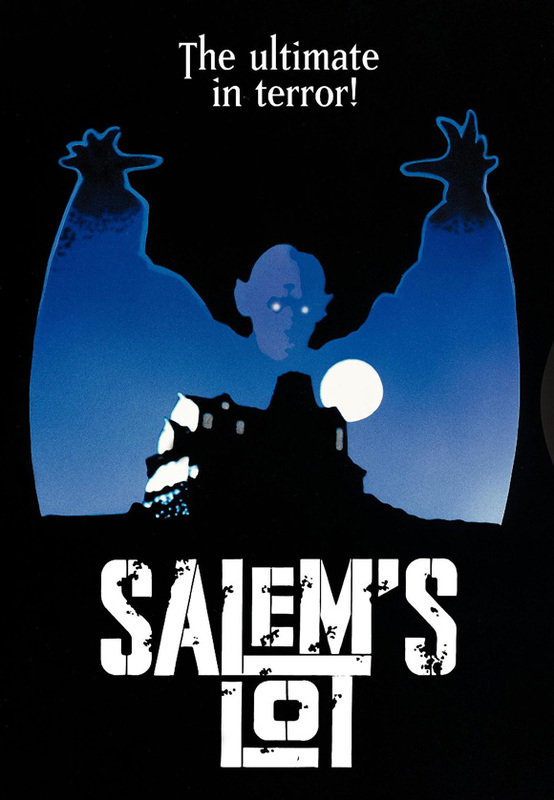 Tobe Hooper's inspired direction really gave you the feeling that one by one Salem's Lot was being transformed into a town of The Living Dead.Memorable terrifying scenes. The Click brothers as young bloodsuckers. The visit by Barlow to the Petrie house. The old doctor's encounter with Mike Ryerson sitting in that rocking chair. Marjorie Click literally rising from the dead in the morgue. The pacing was first rate also. Don't bother with the remake with Rob Lowe. I didn't believe the story because I couldn't believe in the lead actor. You want a great scare? Get the 1979 original. I dare you not to be scared. It is still one of the best vampire movies I have ever seen. And I have been watching them for 50 years.